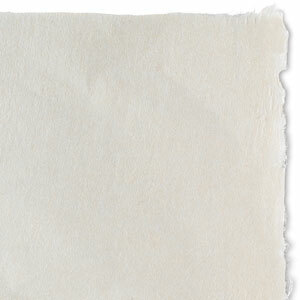 Mulberry Paper is handmade from the inner fiber of the mulberry to produce an exceptionally pure, translucent paper, used by paper and painting conservators in repair and lamination. It is very strong, despite its light weight. 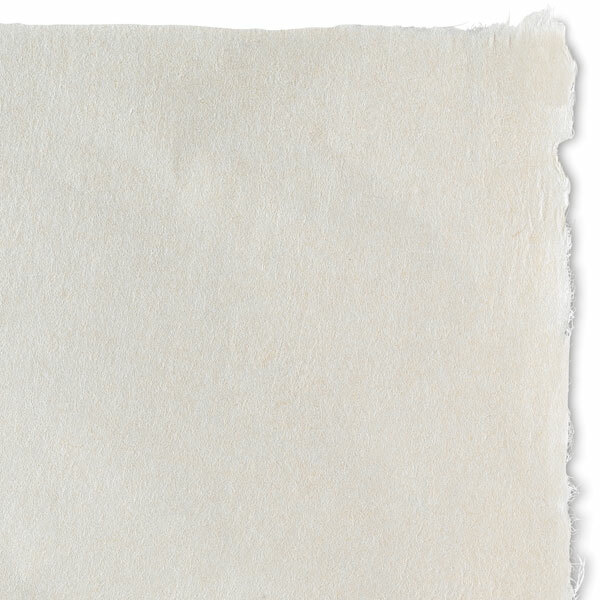 Sheets are 24" × 33½" (approximately 61 cm × 85 cm), not sized, and acid-free, with four deckle edges. Weight is 45 gsm.